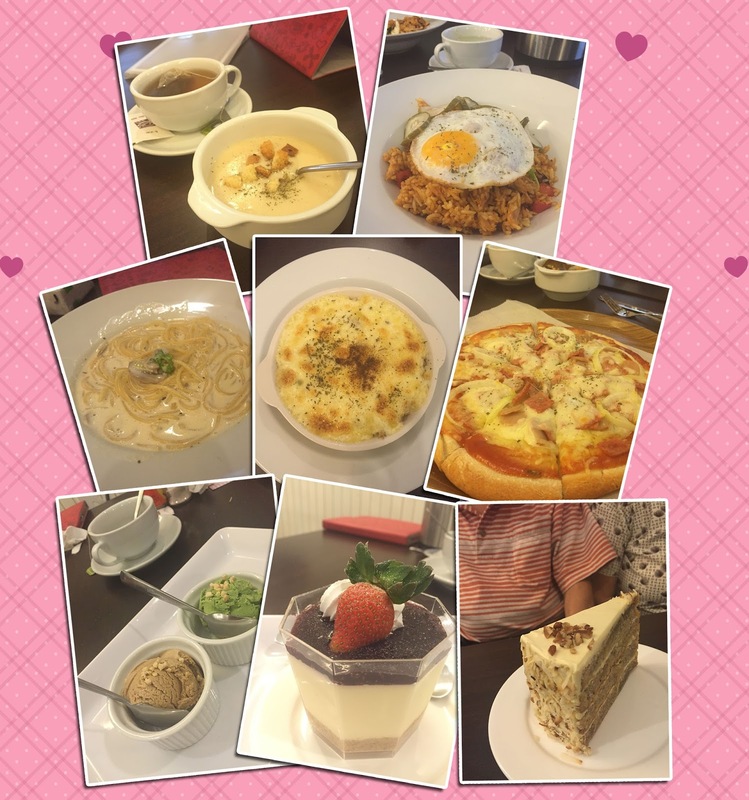 Every weekend, we struggle to find a best place to chill, relax and hangout with a cup coffee and some nice food. Today I'm recommending a wonderful place at Mahkota Cheras. Yes, this is a place with full of crowd and is really hard to find parking too (but its depends how lucky you can find it). For those who stay around Mahkota Cheras area you may drop by and try. 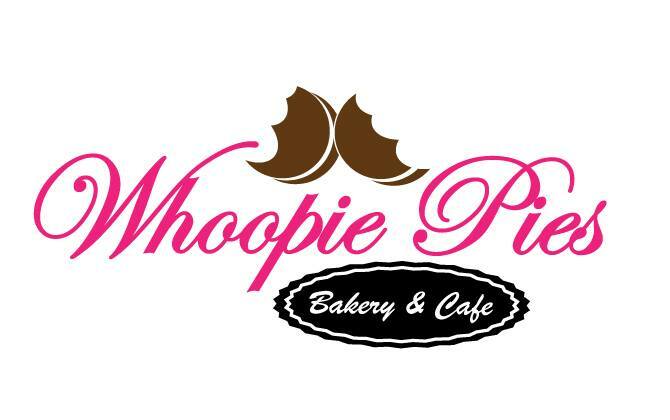 Whoopie Pies Bakery & Cafe is the recommended shop. It's located at the first floor of the shop lot. You can find it by searching for the bunting at the entrance of the stair case. Well, quite eyes catching right? not too bad huh and kinda simple and nice environment. 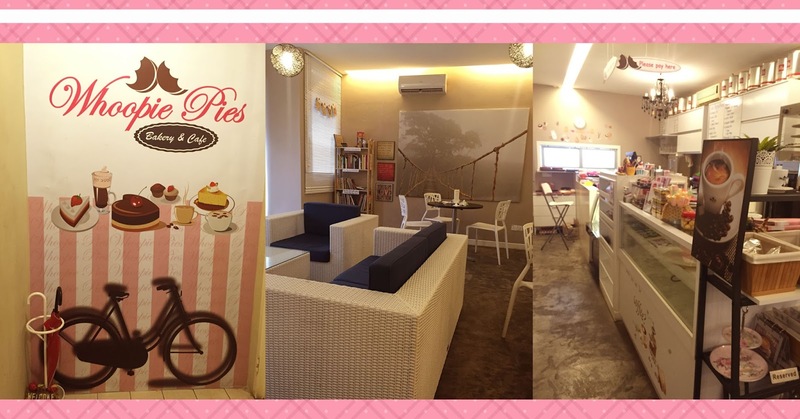 Whoopie Pies Bakery & Cafe offer affordable and great fusion food. Below are some of the set lunch, dinner and my favourite afternoon tea set. 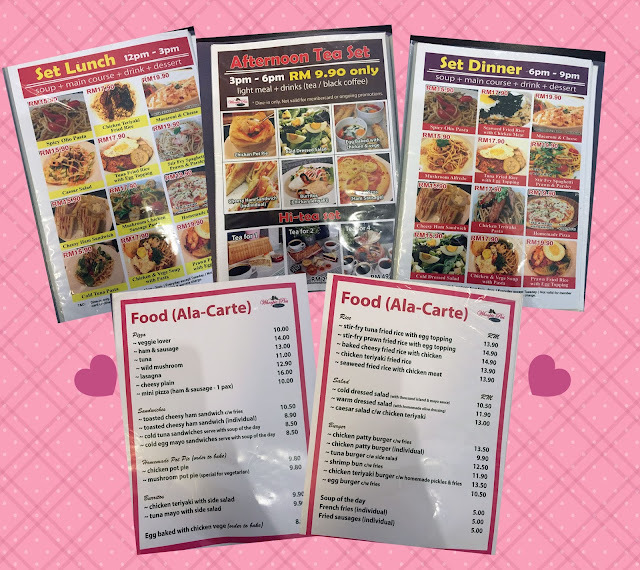 If you can't pick what you want to have, here's the ala-carte menu.